This is the summary of consumer reviews for LG Electronics 7.1 cu. 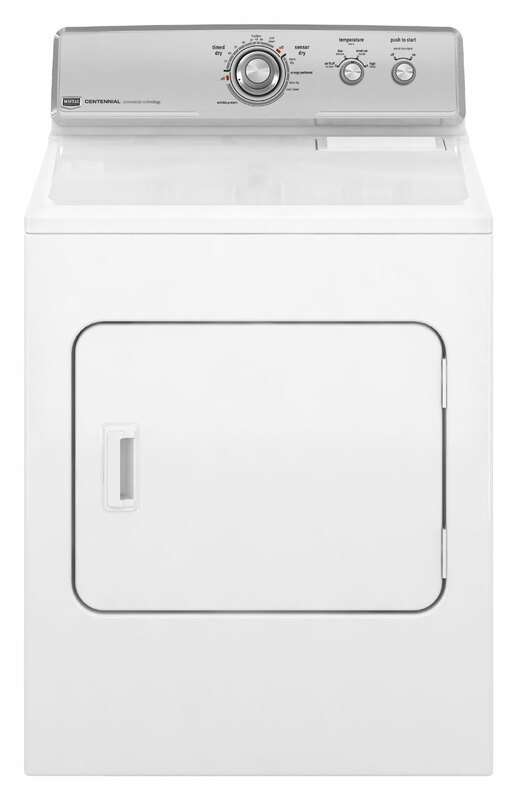 ft. Electric Dryer in White (Model: DLE2250W). The BoolPool rating for this product is Excellent, with 4.50 stars, and the price range is $716-$799. 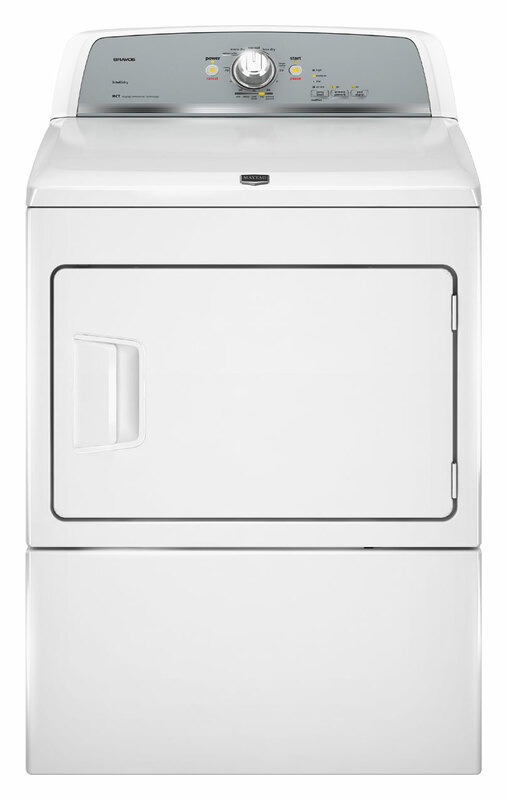 LG Electronics DLE2250W Electric Dryer is a well performing dryer. 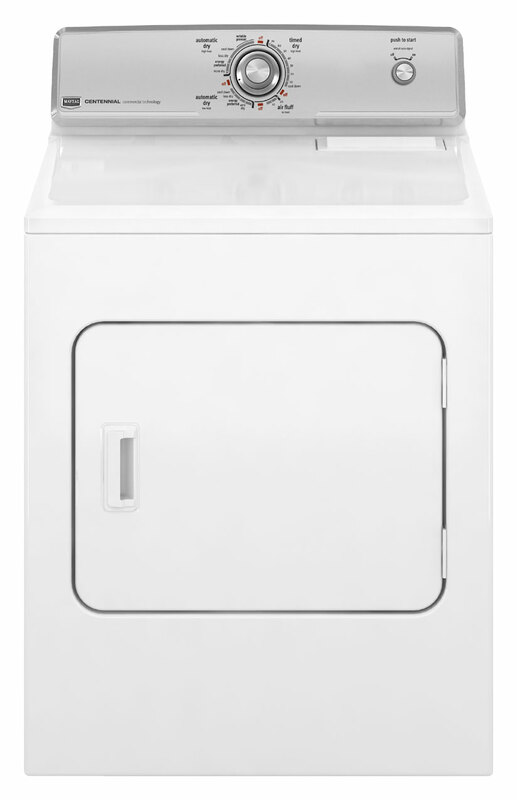 With 7.1 cubic feet of capacity, this dryer handles really large loads thus saving you time and energy. There is nothing worse than pulling clothes out of the dryer and finding they’re still damp! LG's Sensor Dry system measures the moisture levels during the cycle and automatically adjusts the drying time, to help ensure you get dry laundry every time. It dries clothes very well without overheating them and cuts the drying time. The LG LoDecibel motor makes this dryer very quiet. 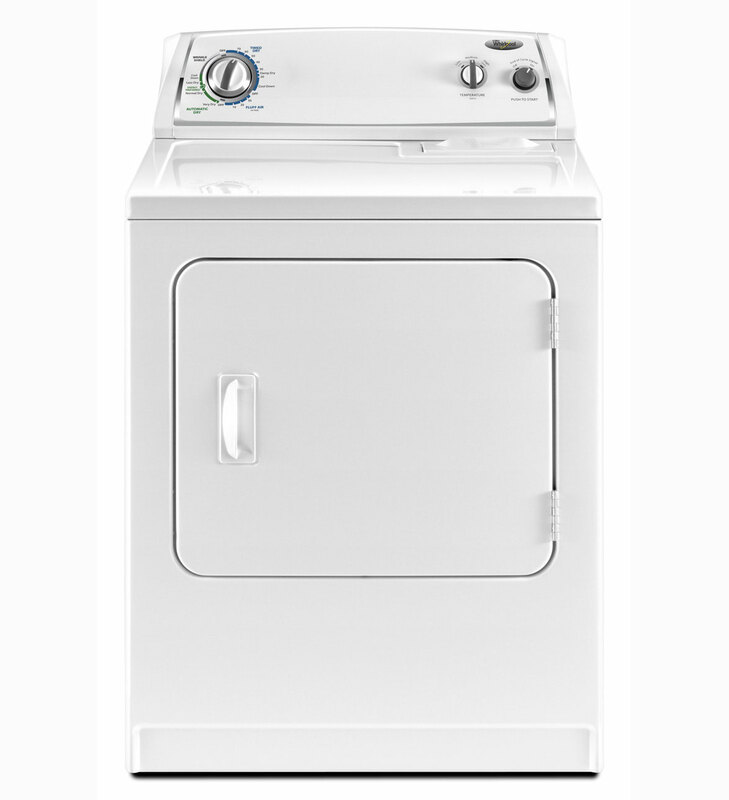 It is stylish looking dryer and matches very well with its counterpart washer. Users like the "Notify When Damp" feature and use it when they want to take out little damp clothes to hang. There are myriad of drying options and many adjustable temperature settings. It comes with an easy access, wide opening, reversible door. This dryer is equipped with LG's Flow Sense duct blockage sensing system that detects and alerts to blockages in the duct work. The exhaust system stays clean thus increasing efficiency and reducing drying time. A few users complain that the sensor dry feature does not work very well when there are large blankets in the dryer. Also a few customers are not very happy with the customer service of LG. 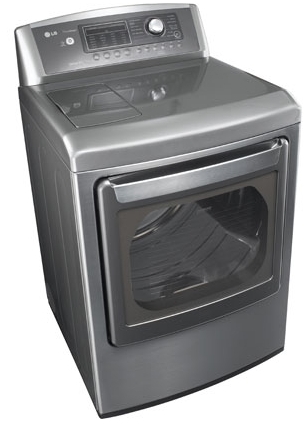 Overall, LG Electronics DLE2250W is an excellent front loading electric dryer with good performance and features. It dries clothes well in short time. It is a good quality dependable machine and gets good ratings from users. The dryer performs very well. This dryer has many options, is quiet, and performs very well. The quality and performance second to none. I recommend stacking this with the washer of the same family over purchasing an all-in-one unit. After two months of use I can say the performance is excellent. I've stacked this unit over my washer and that makes it easy to load and unload. An excellent machine that performs like a machine you'd expect to pay more for. The delivery was very well coordinated. 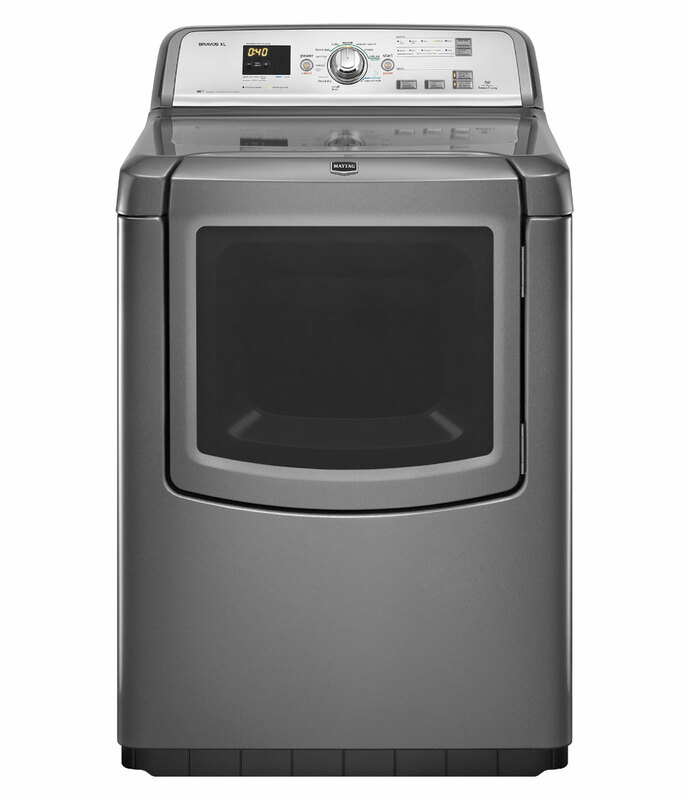 After online research for a new washer and dryer I chose the LG based on comparisons and review. I love its performance and ease of use, but I'm 5' 8" and with my bifocals I find the display hard to read. This machine drys your clothes well and in a very short time. Easy to use, looks good, gets my clothes dry. The clothes are dry in little to no time at all. It's quiet but sometimes the clothes take a really long time to get dry. I use the 'SENSOR DRY' option every time, and the clothes aren't 'cooked'. Dries clothes nicely, and the "notify when damp" selection works great for those you want to hang before completely dry. 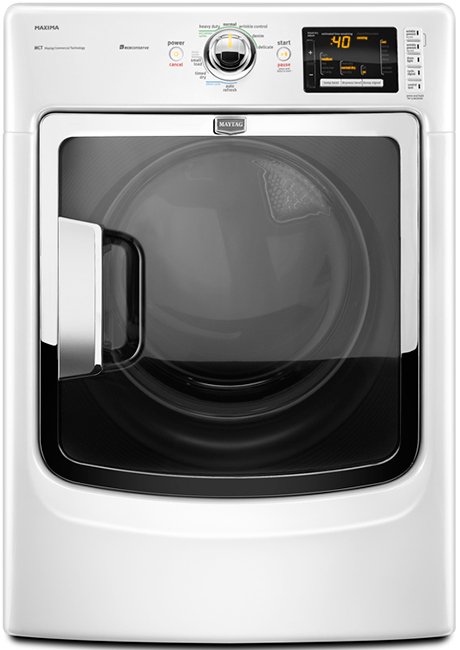 Automatic dryer time set feature is a plus, dryer stops when clothes are dry or will continue pass the set time if they aren't. It dries my clothes quickly and completely. This Dryer does exactly what it's suppose to do in drying clothes. It also drys clothes faster than other dryers I've used in the past. Very happy with dryer - easy to use, good range of features. - Easy to use, controls look somewhat complicated but ended up very easy to use.Can't mark "excellent" until it does all of the above for a few years but so far it's great. 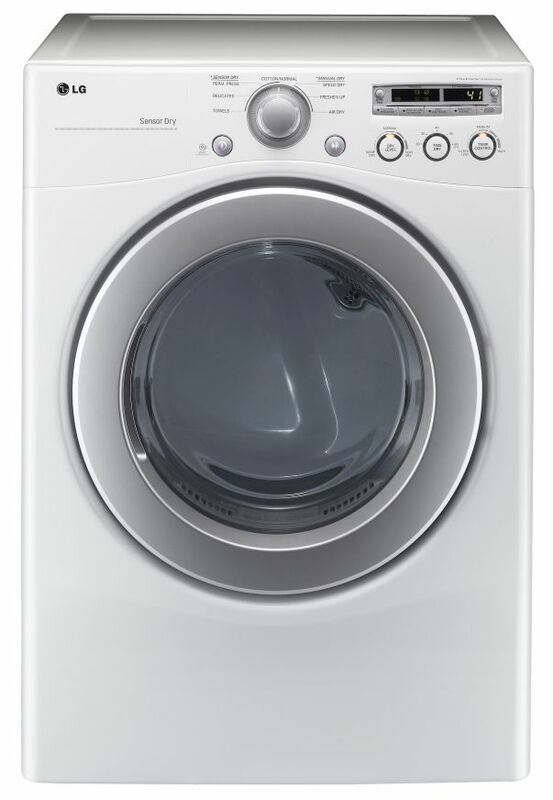 Easy to use and just like the washer it weighs out the load so it doesnt waste energy!. The machine is easy to use and the clothes are fluffy-dry and not tangled, even with more than one sheet in the load - very different from our previous machine. Was easy to understand all instructions and found it a pleasure to use without consulting instruction booklet. Have had for two months, and Wife and I've been more then happy with it. We've had the dryer for a little more than 1 month and it's super. The key however is reliability - will only know about this in the coming months/years. - It takes longer than our previous ancient dryer but everything always comes out dry. sturdy,large enough, works great service was great. Works perfectly for my uses. The waser and dryer work great. We got this on sale and it works great so far. All was fine until the dryer stopped working completely (7 mos after delivery). I bought the latest model in the same series for my new place, and it's working great so far. Easy to use and works well, with plenty of features for times you need to have special settings. We never had to have it repaired nor serviced, it was that dependable!. I contacted the company, was given the name of an unaffiliated appliance repair facility, attempted to contact them multiple times, but no return calls. I don't recommend this company due to non-existent customer service. Looks great and matches my washer. Can't wait until my washer goes so I can get the matching washer! 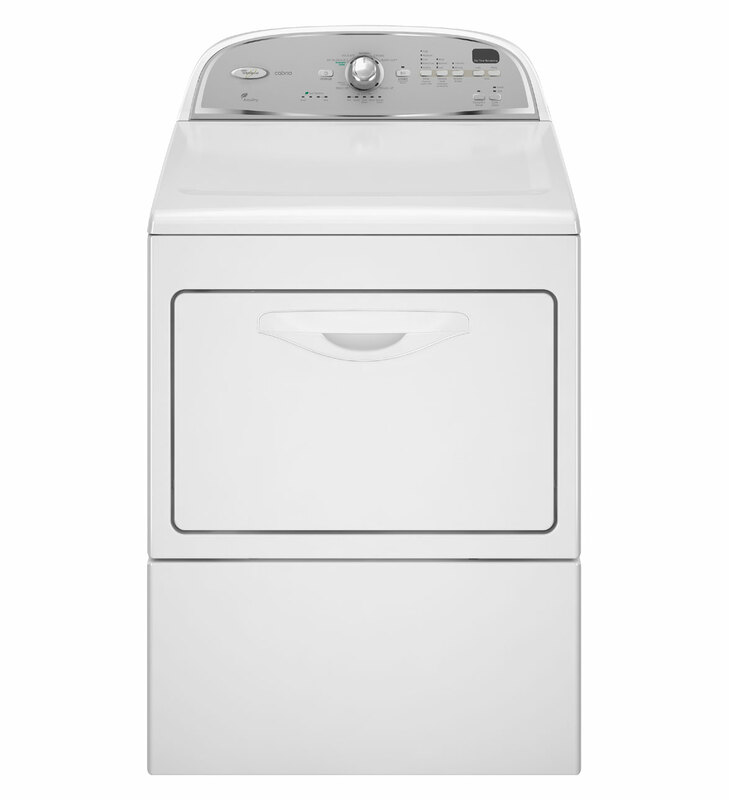 The washer and matching dryer are beautiful, quiet, have a ton of features (I love the wrinkle care feature on the dryer), and energy efficient to boot! LOVE both the washer and dryer! The matching washer does it all too, What a wonderful buy! When our stacked washer/dryer bit the dust, my wife and I started shopping around for a stackable washer and dryer combo. We bought this dryer with the matching washer and have been very happy.Well built and efficient and very easy to use. We needed a new washer and decided to go for the matching pair due to the price incentive offered. LOVE, LOVE, LOVE my dryer. Also love the little tunes they play when the cycle begins and ends! I LOVE my new LG Dryer! The dryer is quiet, dries quickly, and plays a little tune at the end! I love my dryer, it dries most loads in less time than any dryer that I've had before. there's nothing about this dryer, I don't like, it's beautiful, it's quiet, it's easy to use, it works great, I love the music it plays at the end of cycle. It's quiet and love the light in the drum area - easy to find the escaped sock. Loads dry in 30 minutes. Cut drying time in half. Drying time is significantlly reduced because the items come out of the companion washer almost dry. I wish the timed dry setting was a little more obvious - the sensor dry isn't great with large blankets. The drying options are numerous. My clothes come out dry with minimum wrinkles. The operations easy and has great drying features. The dry is nice too. We finally replaced our dryer after 25 years - was drying 1/2 load at a time. Holds a ton of clothes, very quiet, multiple settings/options for drying.Only complaint would be that dryer sheets tend to get caught under lint trap...need to remember to pull them out after each dry session.